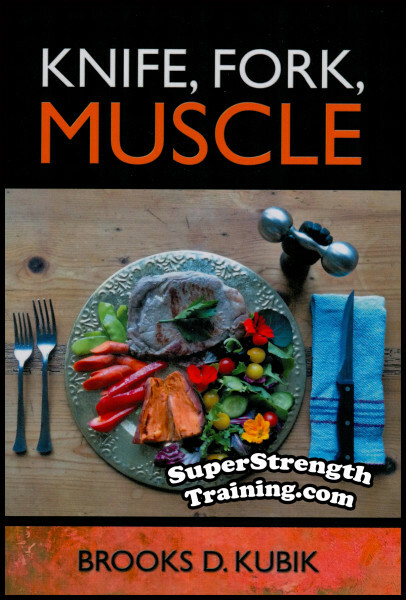 If you have ever seen anyone Bent Press a heavy, cumbersome, barbell or dumbbell, you have to admit, it looks mighty impressive! Believe it or not, you can actually lift more weight while using the Bent Press with one arm, than you can while using the military press with two arms! 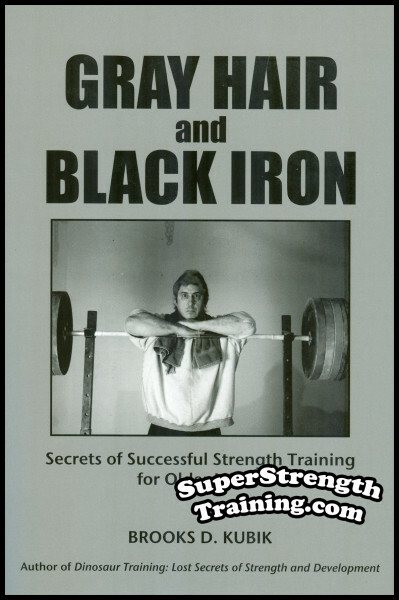 But before we go into detail about what you will learn from this classic book, here is a little back ground on the author, Siegmund Klein. 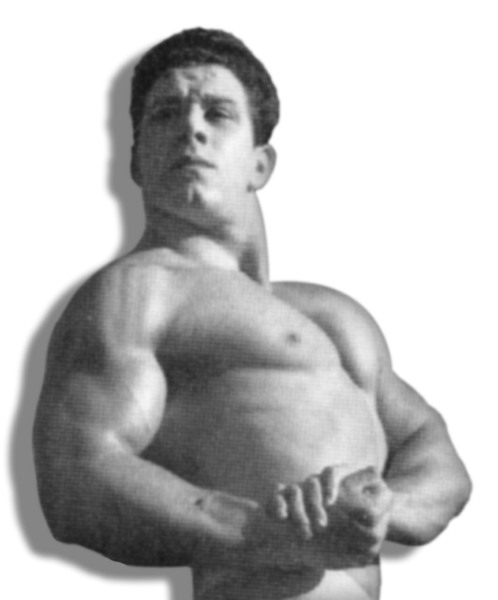 During the time that the author owned and operated his famous “Klein’s Gym” located in the heart of New York City, he probably met more old time strongmen than anyone else of his day. 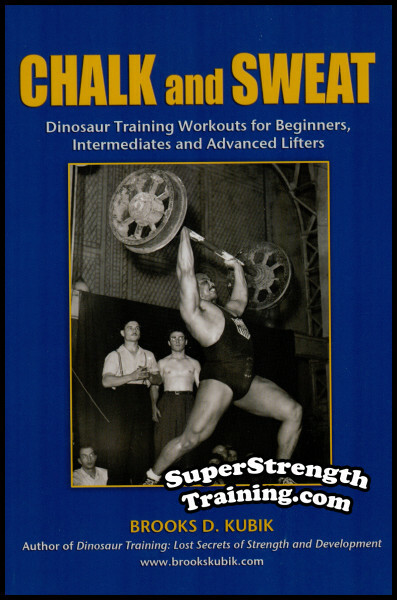 Because of the location of his gym, it became a mecca for famous strongmen from all over the world. Anytime they were in town, they would always make it a point to stop by his famous gym to say hello, discuss training, and take a workout. 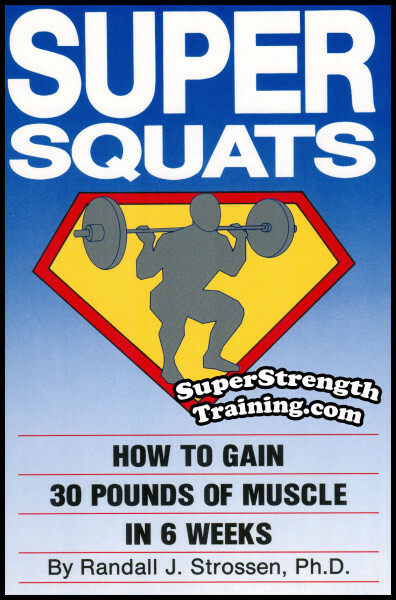 Therefore, it shouldn’t come as any surprise that Siegmund Klein became world renowned for having access to more information on how the oldtime strongmen trained than anyone else. 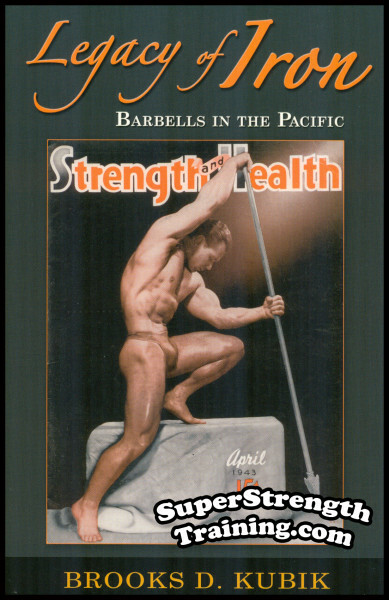 Much of the valuable training information that Klein accumulated over the years, found its way into several magazines including Bob Hoffman’s “Strength and Health”. Even though the author briefly edited and published his own magazine, he set out in 1938 to write and publish a special book on his favorite lift, The Bent Press. 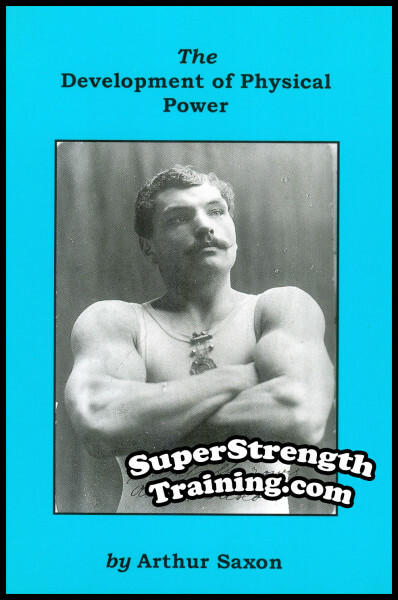 After years of training with and learning from famous oldtime strongmen, the author explains in detail how to do this classic lift. 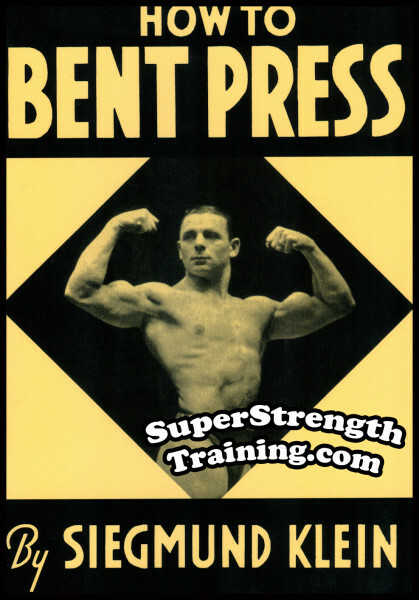 The History of the Bent Press and How It Ties in with Old Time Strongmen. Special Preparatory Exercises that will Assist You in Performing the Bent Press. How to Assume the Proper Position for the Bent Press. How to Lift the Weight to the Shoulder While Performing the Bent Press. The Perfect Execution of the Bent Press. A Series of Special Photographs of Siegmund Klein Demonstrating How to Bent Press with Live Weight. 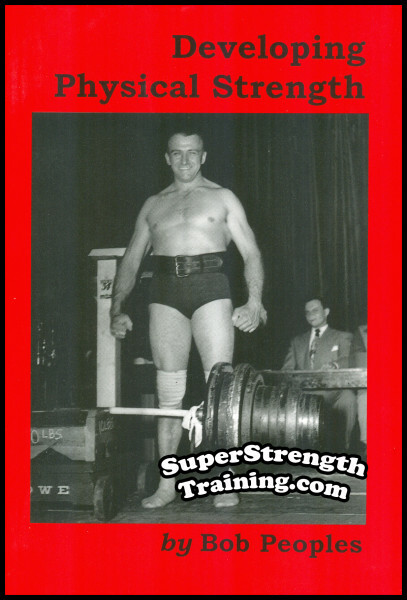 A Beautiful Series of 8 Photographs of Siegmund Klein Demonstrating How to Bent Press with His Famous 175 pound “Rolandow Barbell”. 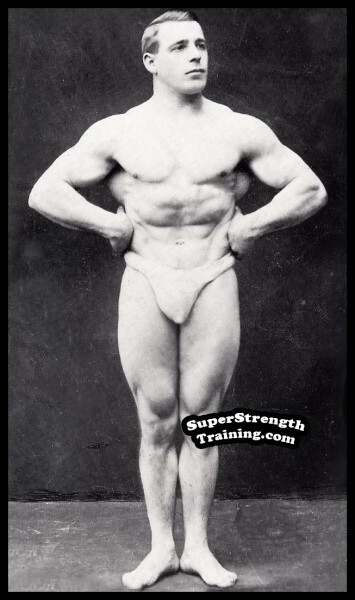 A Special Series of 10 Photographs of Siegmund Klein’s Star Pupil Demonstrating How to Bent Press with the Spectacular 137 pound Silver “Rolandow Dumbbell”. A Photograph of the Great Arthur Saxon Bent Pressing a 371 Pound Barbell. 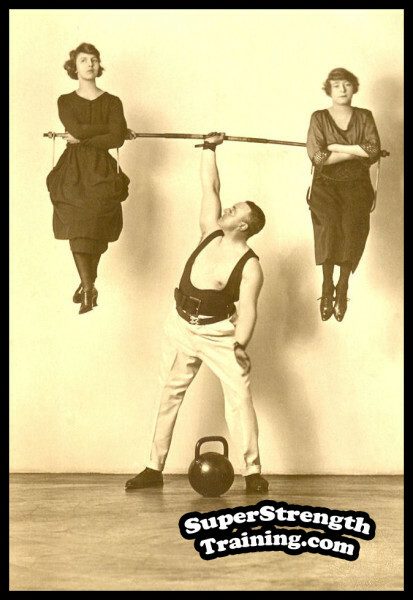 A Rare Photograph of Siegmund Klein Lifting the Famous 200½ Pound “Cyr Dumbbell”. 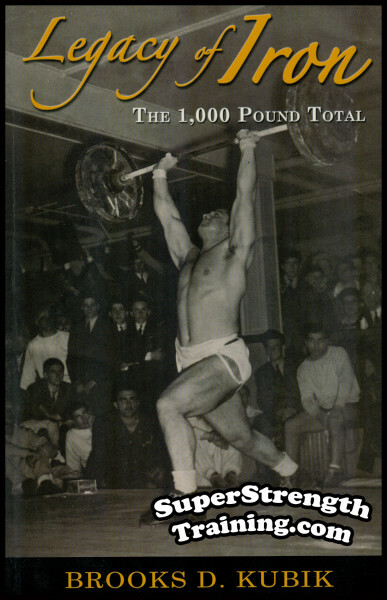 Siegmund Klein Relates Several Records, Comments and Experiences of Famous Lifters Such as Prof. Attila, Alan Calvert, Louis Cyr, Louis Garbarini, John C. Grimek, George Hackenschmidt, Bob Harley, Bob Hoffman, Siegmund Klein, Anton Matysek, Joe Nordquest, Eugen Sandow, Arthur Saxon, Roy L. Smith, John Y. Smith, etc. 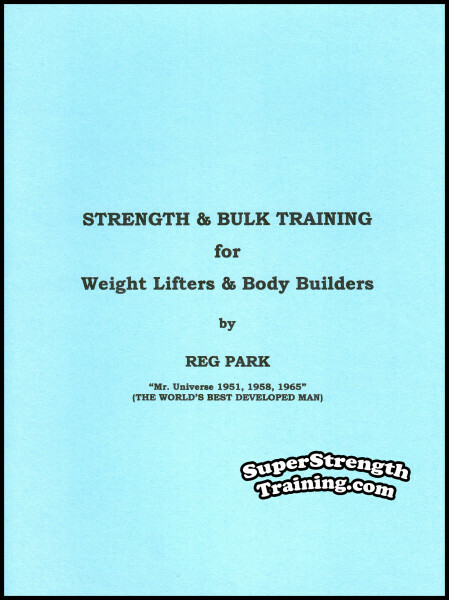 After thoroughly studying this book from cover to cover, you, too, will be amazed at the amount of weight that you will be able to lift with one arm! A beautiful 5 x 7 softcover book with 32 pages including 27 photographs!